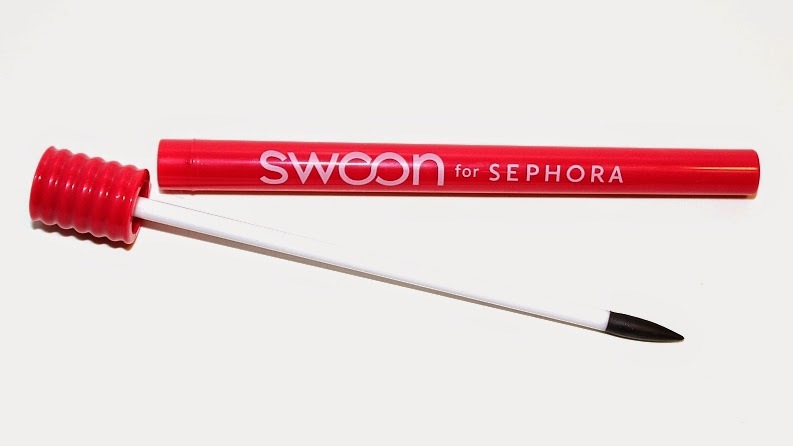 Swoon Lip Gloss Pick Up Artist retails for $15 USD ($19 CAD) and is said to be "a lip gloss scoop and applicator that picks up every last drop of lip gloss from the tube." "Exclusively designed to fit into lip gloss tubes and reach every last drop, this wand extends the life of lip glosses and gets the most out of discontinued colors. The wand is reusable, flexible, and works with any brand of gloss. The non-porous application head doesn't absorb product so it’s easy to clean and the applicator cover snaps shut for secure fit. A grooved handle enables application while the cover keeps the applicator clean in a makeup bag." The packaging is simple and convenient. 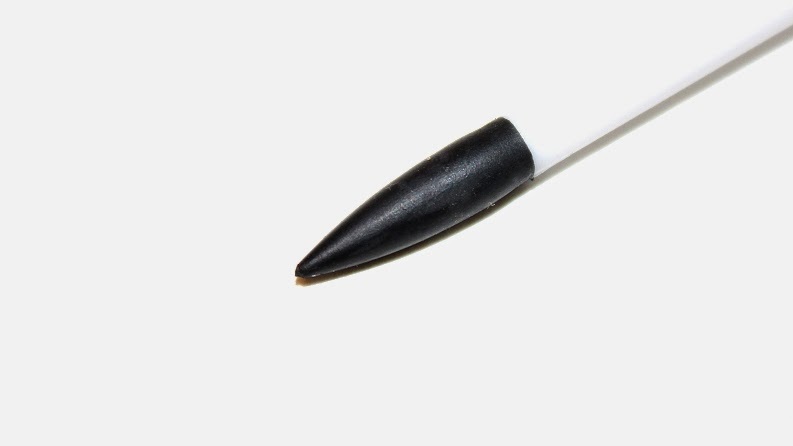 The wand and tip are both smooth and don't collect or absorb product so you don't have to worry about cross contaminating or mixing. The wand is housed in tube so if you're in a rush or on-the-go, you don't have to worry about product getting everywhere. The whole thing is super easy to clean with just a quick wipe. * Scooping liquid/cream products to replace a spatula. Often times if I'm doing someone else's makeup or if I'm working with a thicker cream product, I like to scoop some out and apply it to my hand so the product warms up and becomes easier to work with. * Applying glitter! There's nothing more frustrating than glitter hiding in the bristles of a brush. Worry no more! Glitter sticks easily to silicone. 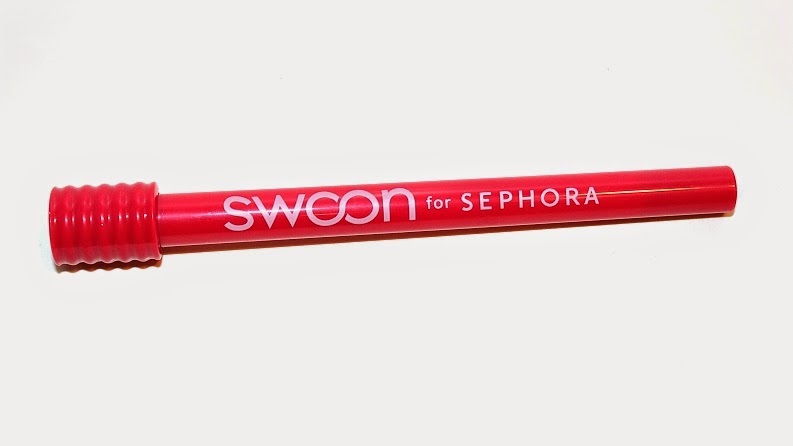 Overall, if you go through lip glosses, find yourself removing products as you would with a spatula or absolutely hate wasting any amount of product -- I would recommend checking out/picking up the Swoon. It's so handy. * All opinions are my own and not those of any mentioned companies.